You are here: Home Compact Pocket Binoculars for Travel, Sports, Theater, Spying, Camping, Hiking & More! Compact Pocket Binoculars for Travel, Sports, Theater, Spying, Camping, Hiking & More! 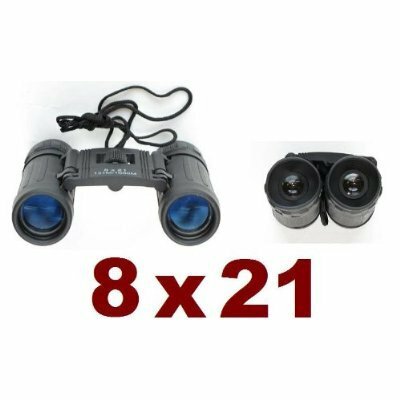 These binoculars feature a powerful 8 x magnification with great angular field of view. Its slim, pocket-sized design allows easily adjustment of eye width and focus for children and adults. Includes protective pouch and lens cloth. It is perfect for sports, theatre or sightseeing!